It seems I have found the home of one of my favourite mystical creatures, the unicorn. 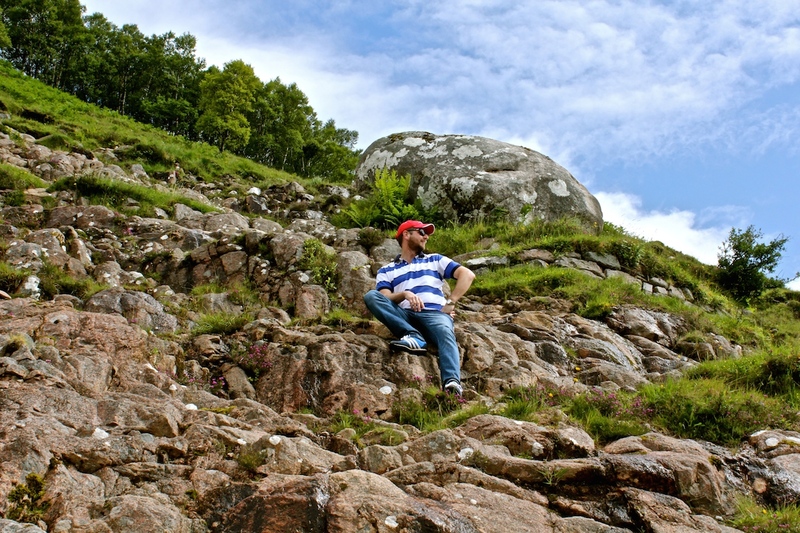 You can imagine my delight when everywhere i went in Scotland I came across them. The unicorn image is craved in stone, encrusted with gold in statues and embroidered into magnificent tapestries all over the country. Even though the appearance of unicorns is in the history and writings of so many countries, even the bible mentions them numerous times, it seems Scotland has claimed this creature as their own. Originally before England and Scotland came under joint rule, Scotland’s Coat of Arms featured two Unicorns supporting a shield. 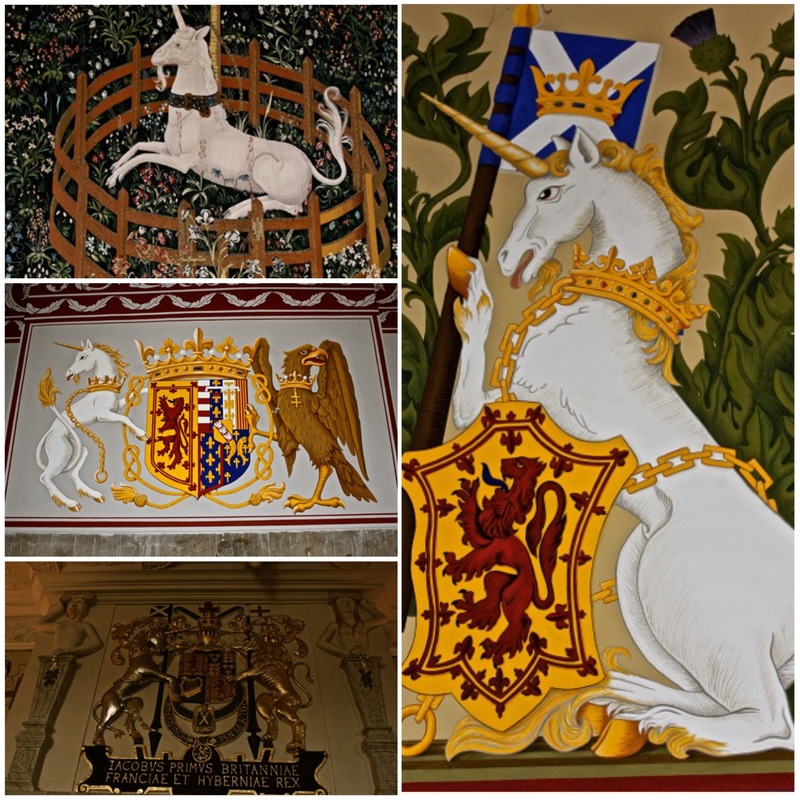 Now Great Britian’s Coat of Arms features the Unicorn of Scotland and the English Lion. I never knew this would be the country where I would find my unicorn. I can remember the first time I learnt about Scotland. As a child I would flick through my Mum’s leather bound photo albums from her traveling days when she was a young teacher in London. My favourite picture was a faded, square photo of a peculiar looking Scottish Highland Cow. I would drag the album out at bedtime and make her tell me about her travels across Europe when she was in her 20s. So there where two things that I knew I wanted to do in Scotland from looking at that photo album – see Loch Ness and a Highland cow. Apart from that it turned out that I didn’t really know much else about this beautiful country! Liam and I planned to have a few days in Edinburgh and then hire a car and drive north into the countryside to see what we could find. Edinburgh is the beautiful Capital of Scotland and is one of those places that takes you on an unforgettable journey into the past. 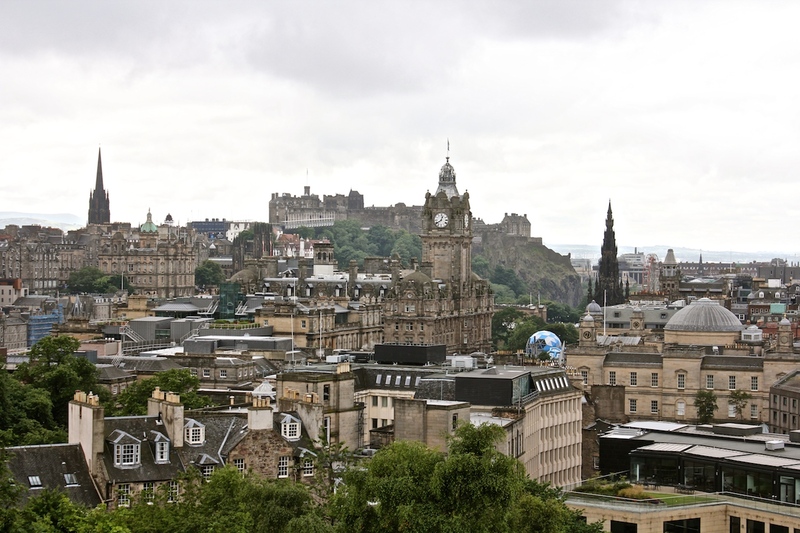 It has such an old world feel with the Edinburgh Castle perched on top Castle Hill watching over the whole city. The best way to explore this place is on foot so we walked around Calton’s Hill and then wandered down the Royal Mile to visit the Castle. 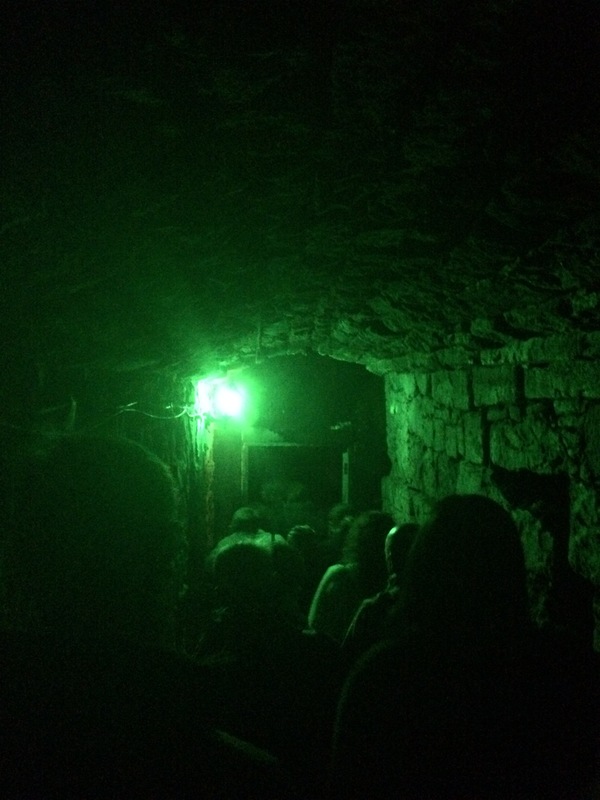 We took a City of the Dead Ghost Tour to visit the South Bridge Vaults and the Covenanter’s Prison in Greyfriars Graveyard for a bit of a laugh but it turned out to be a intriging history lesson. If anyone visits Edinburgh please book one of these tours as it was so much fun and the tour guides are just fabulous. 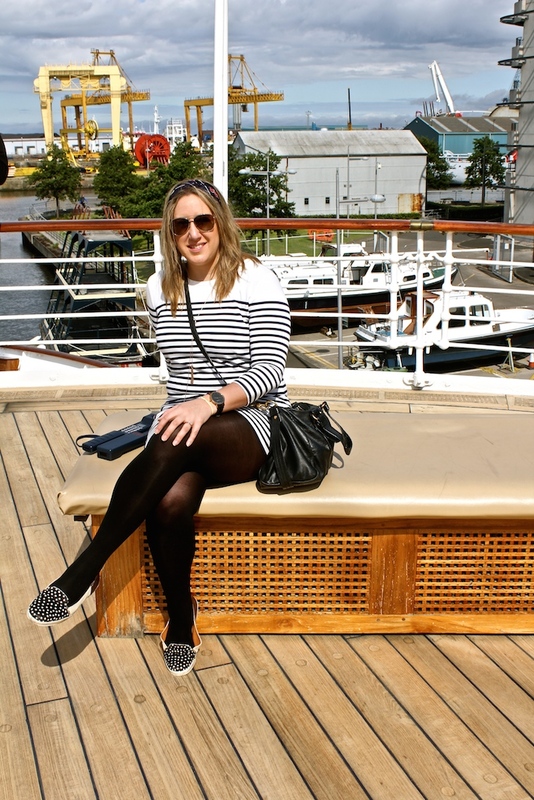 Liam also wanted to visit The Royal Yacht Britannia which was the former royal yacht for Her Majesty of the British monarch, Queen Elizabeth II. Britannia was decommissioned on 11 December 1997 and is now permanently berthed at the Ocean Terminal in Leigh, Edinbugh. I wasn’t as keen as I thought it was something your parents would drag you too but I went along to score some brownie points with Liam. In the end it turned out I really enjoyed it as appealed to both the nerd and the snoop in me. With our audio guide we where able to move around the yacht at our own pace and learnt about the Royal families lives on board. After our time in Edinburgh we jumped in our little rental car and headed to Stirling but first stopping at The Kelpies sculptures in the Helix Park, Falkirk. The Kelpies are built with structural steel with a stainless steel cladding, are 30 metre high and weigh 300 tonnes each. 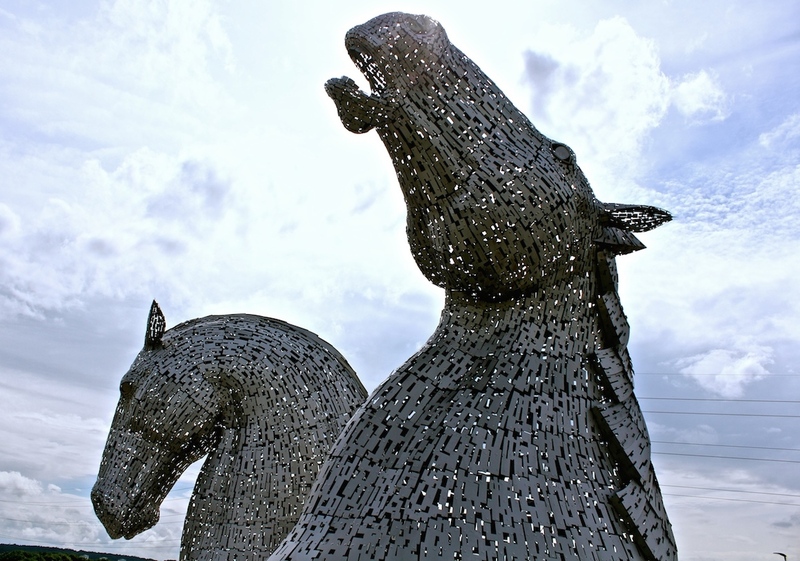 Designed by Andy Scott, the Kelpies are a monument to horse powered heritage across Scotland. My inner horse crazy child was in awe of these enormous sculptures that can be seen for miles away as you drive up to them. I even felt a little emotional as we walked around them and I guess that is what art is supposed to do, make you feel something. That night we stayed in a darling little Hotel that was called the Golden Lion. The hotel was originally opened in 1786, two years before Australia was even colonised. The next day we headed up the hill in the rain to visit Stirling Castle. This beautiful old castle is a great example of Scotland’s fascinating history as Mary Queen of Scots was crowned in the chapel royal here on 9 September 1543 when she was just 6 days old. 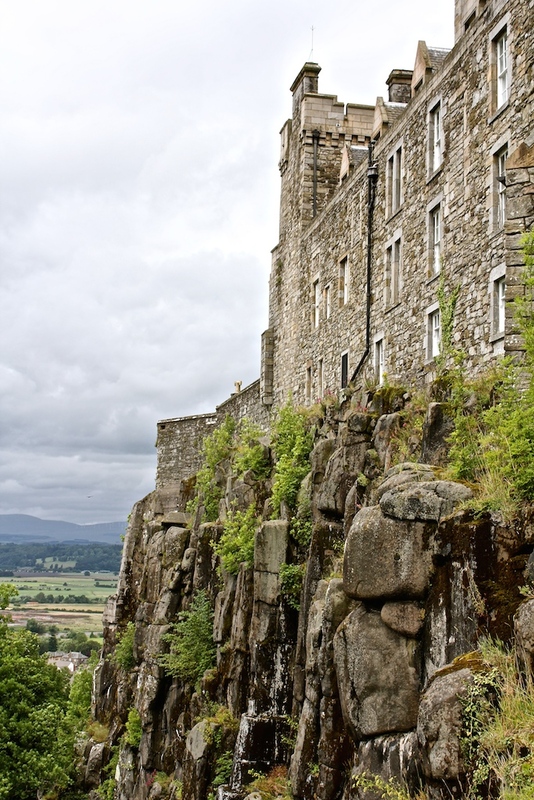 Wondering around the grounds of this impressive fortress you could imagine the past Kings and Queens of Scotland looking out over the battlements to the magnificent views of the southern Highlands and the Ochil Hills. 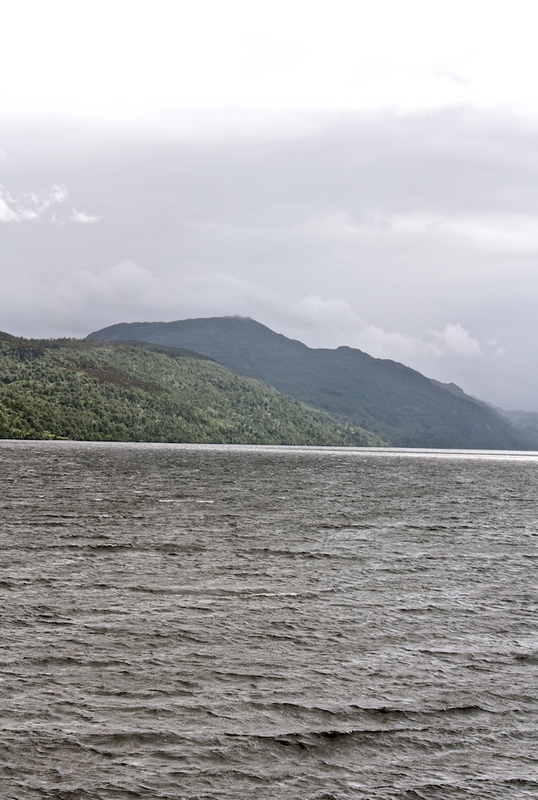 The next day we headed out to see Loch Ness. 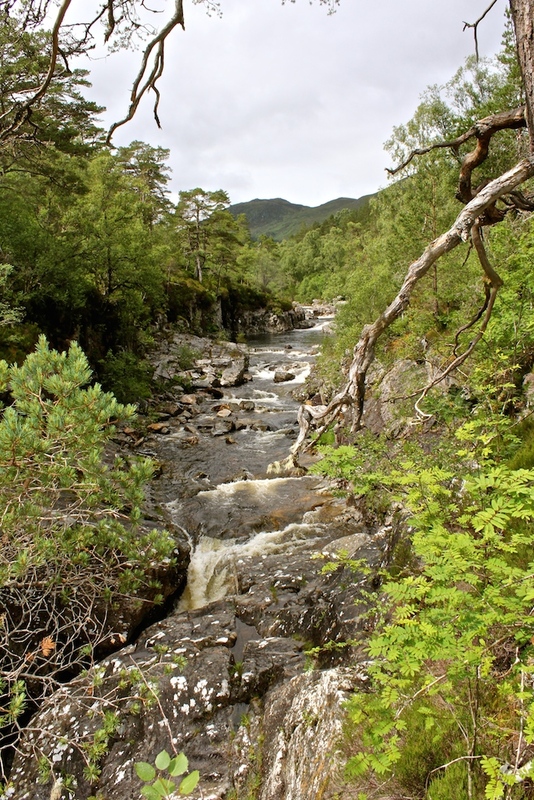 Before we reached it we stopped in to a little place called Dog Falls near Cannich to try and find a waterfall. 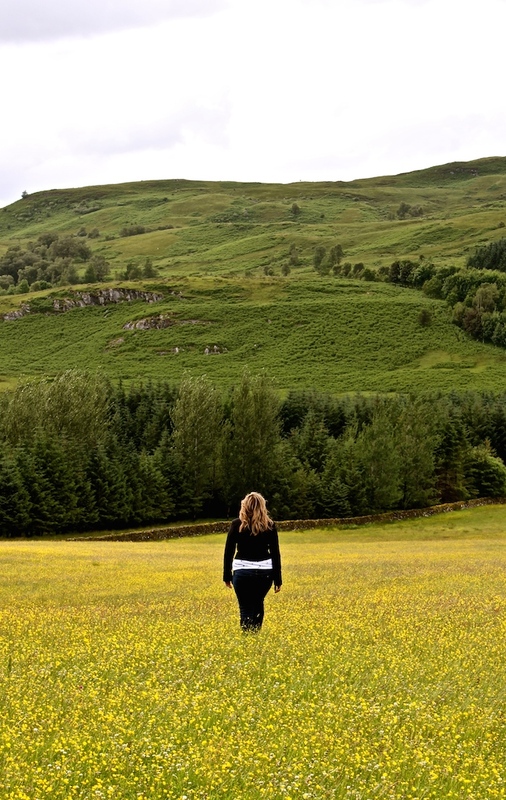 Scotland is just such a beautiful place that we wanted to take advantage of the good weather and see some countryside. Though the waterfall we found wasn’t anything to rave about the scenery was. After our little hike it was on to see the huge Loch Ness. 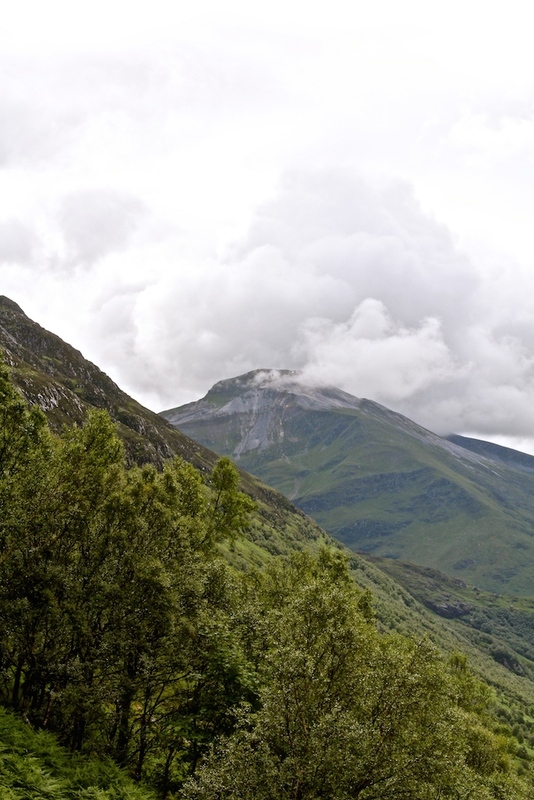 This Scottish Icon has a surface area at 56 km2 and its deepest point is 230 metres. Though we keep a close lookout for the mysterious Loch Ness Monster she never appeared for us. 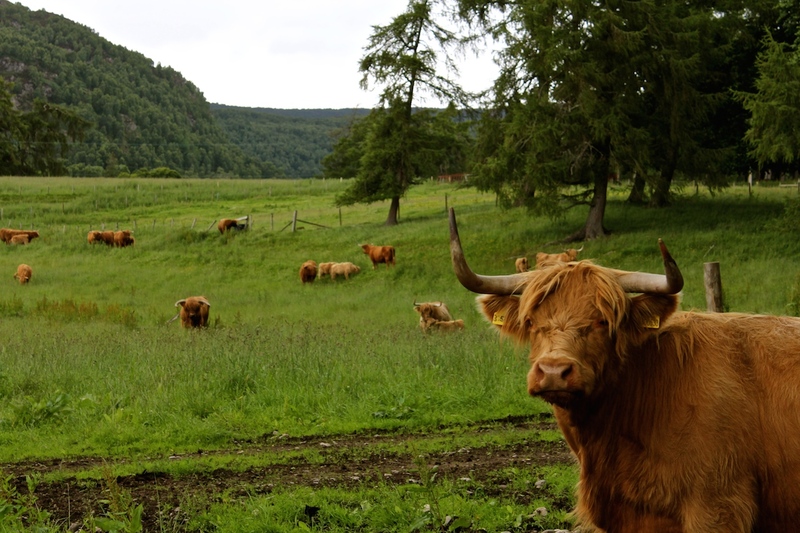 Now that we had ticked off that experience off our wish list I was on the hunt for my Highland cow. We had driven miles and I was still yet to see one of these beauties. I was beginning to worry that we might not come across one. Then on our drive to Fort William to stay at the bottom of Ben Nevis, the highest mountain in the United Kingdom, we saw something in a field on the side of the road. Ain’t they just the sweetest cow you have ever seen? I wanted to pack one up and put it in my suitcase to take home. I went to bed very happy that night. The next day Liam and I woke up early and headed to the base of Ben Nevis as I wanted to see how far up we could climb up. 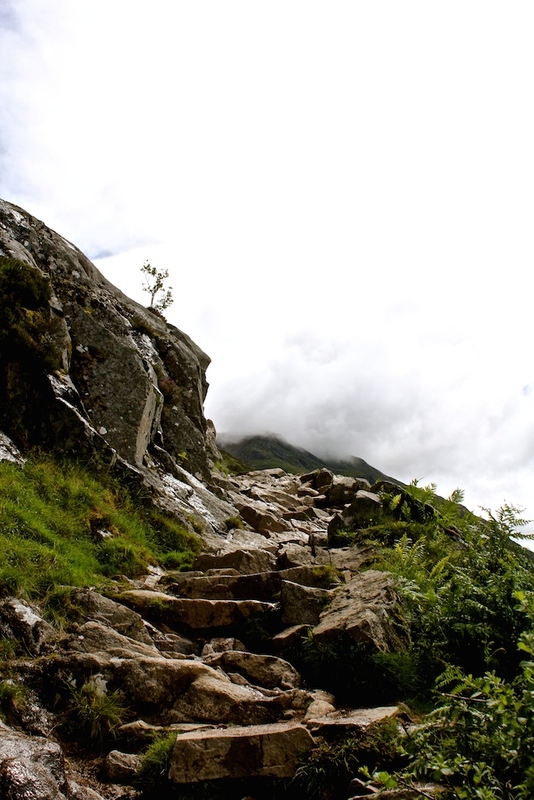 I thought we could make it to the top but after doing some research I discovered that the summit has arguably the fiercest mountain weather conditions in Scotland, even in Summer. The summit, which is a collapse dome of an ancient volcano, is 1,344 metres above sea level. Since we didn’t have the right equipment (maps, compasses or the right clothing!) 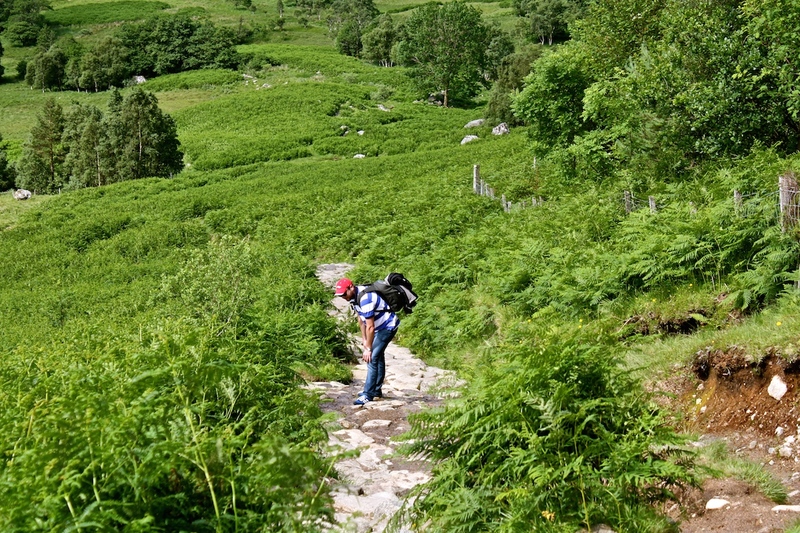 we decided, much to Liam’s relief, that we would just do about a 3rd of the mountain walk. The view was well worth the climb even though I did have to lure Liam up the last few hundred metres with the promise of beer at the end! Scotland is such a beautiful country. For anyone who wants to go there in the future make sure you leave the cities and head out into the wilderness. It truly is a wild and spectacular place that just wants to be explored. 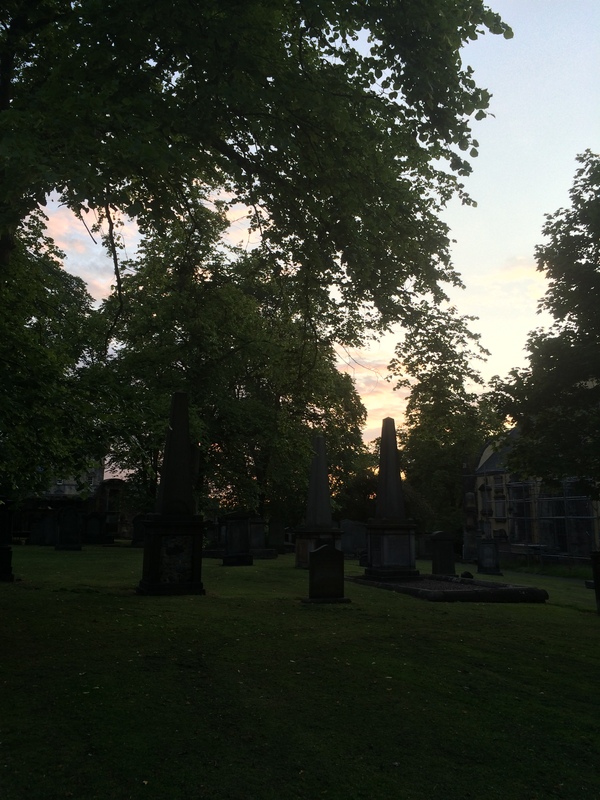 City of the Dead Tour – Covenanter’s Prison in Greyfriars Graveyard.